Looking for an Apprenticeship at NUH? We advertise apprentice vacancies at our hospitals as they become available. This means that you could start your Apprenticeship at any time of year. All Apprenticeship opportunities are advertised on our website. Vacancies are advertised for two weeks and are advertised at various times throughout the year, as vacancies become available. The new-recruit Apprenticeships that we advertise are suitable for all new entrants to the NHS. For more detailed information please visit the Institute for Apprenticeships website. What's on offer at NUH? It's a programme of learning, leading to a qualification. The learning can be in a variety of subjects and at a variety of levels, from Level 2 (GCSE) to Level 7 (Masters). Both existing staff and new starter Apprenticeships are available. The standard NHS full-time contract is 37.5 hours. As an Apprentice, you're expected to work a minimum of 30 hours to undertake the qualification full-time. Part-time workers aren't excluded, but must extend the length of time that they study for, to allow all of the learning hours to be included. The Apprentice wage for new recruits is £140 per week (which increases annually). Exisiting staff have no changes to their current pay, terms or conditions. It is viewed as fully-funded training. How much study time will I have? As an Apprentice, 20% of the time is spent on 'off-the-job' training. This can include a wide range of activities including 1:1, Appraisal, mandatory training, study, and preparation for study. It could also be described as Continuing Professional Development (CPD). On top of this 20%, you may also have an additional 2 hours of study if you need to complete Functional Skills in Maths and English. 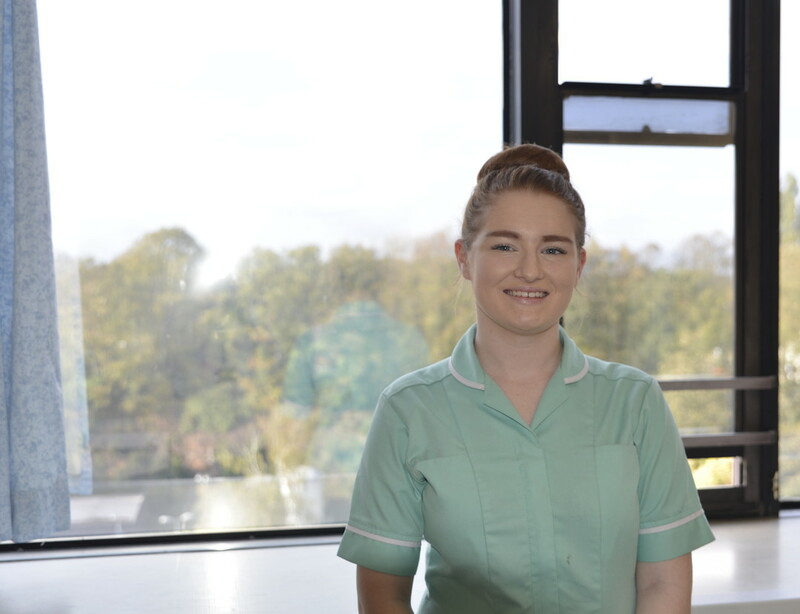 Read about Leila's experience as a Healthcare Assistant Apprentice at NUH here. This question isn't as easy to answer as you may think. Apprenticeships are growing at an amazing rate, so what may not be available today, may be available tomorrow! Currently though, the diversity of subjects means there will be something for everyone.